You don't need to be a smoker — or even ex-smoker, for that matter — to appreciate the simple reliability of the iconic Zippo lighter. And the same applies to the Zippo/Case Museum. 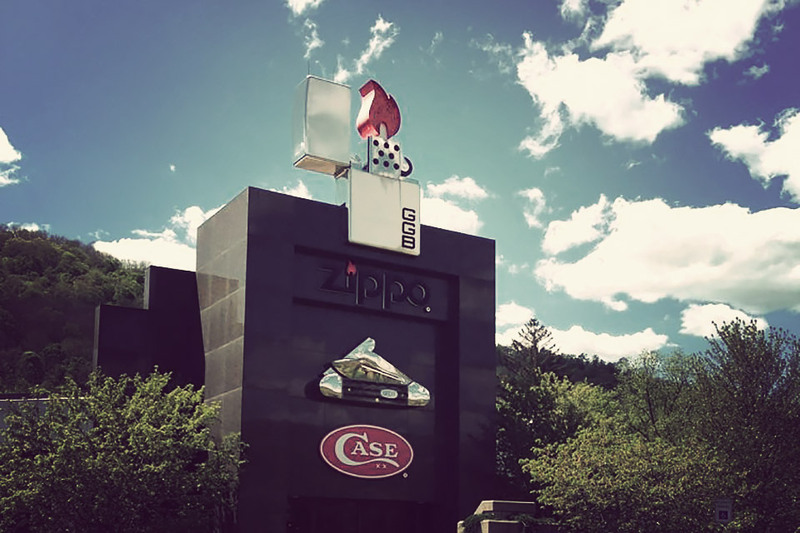 Located off the beaten path just off Route 219, this unique attraction celebrates the heritage and history of both Zippo lighters and Case knives, with exhibits like Old "Glow"ry, a 7x11-foot American flag made from red, white, and blue lighters, interactive kiosks, and the Zippo Clinic, where workers fix broken lighters. As you might expect, there's also a company store on the grounds, offering such a huge selection that it's nearly worth the trip itself. It's one thing to be a fan of a movie. It's another thing to start up a museum dedicated to it. The Mad Max Museum is the latter. Opened in September 2010 by diehard fan Adrian Bennett — he moved from England just to be closer to the filming locations — the museum houses a large collection of photos, many provided by locals that we around the set during filming, life-sized characters in costume, both original and replica vehicles, some built by Bennett himself, and other memorabilia. 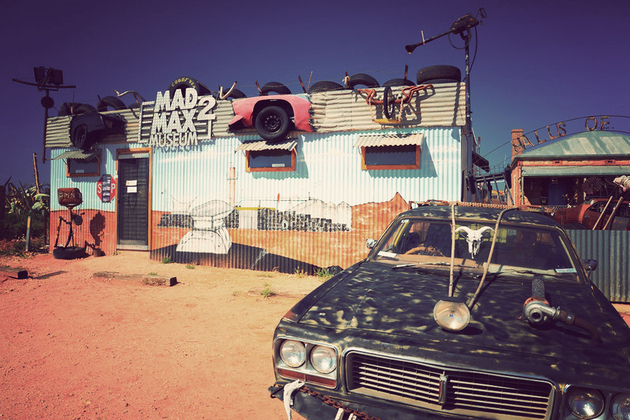 As you expect, there's also souvenirs available — and yes, it's technically the "Mad Max 2 Museum", but we doubt anyone back home will care if it's a sequel or not. 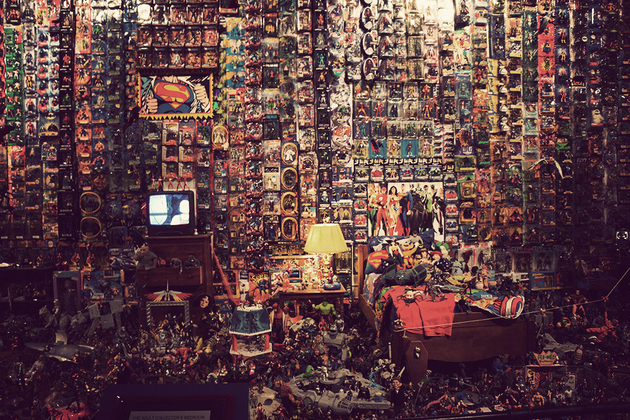 Relive a bit of your childhood and get a break from the scorching sun with a visit to The Toy and Action Figure Museum. Located in a small town south of OKC, this unique museum boasts a collection of over 13,000 action figures, many still in their packaging, as well as plenty of other cartoon and comic memorabilia, a collection of drawings from Oklahoma's most famous cartoonists, and a huge diorama that's sure to put you on nostalgia overload. 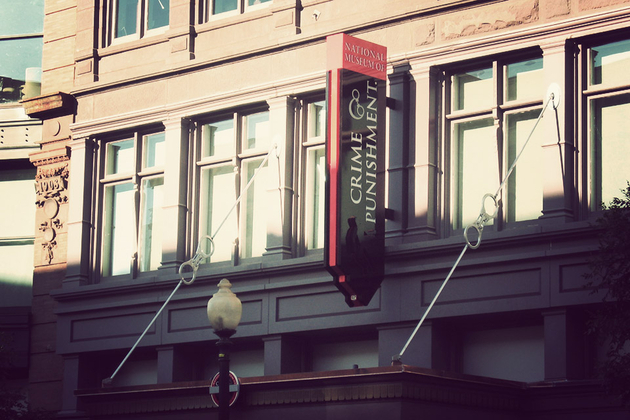 No, it's not part of the Smithsonian, but that doesn't mean that the National Museum of Crime and Punishment isn't worth a visit during your next DC trip. Located in Penn Quarter, this three-floor, 25,000 square foot attraction is host to hundreds of interactive exhibits and displays which let you try out everything from CSI-style forensics to high-speed chases, as well as a unique collection of crime-related artifacts and memorabilia, including a recreation of Wild Bill Hickok's revolver, John Gacy's artbox, and John Dillinger's 1933 Hudson. 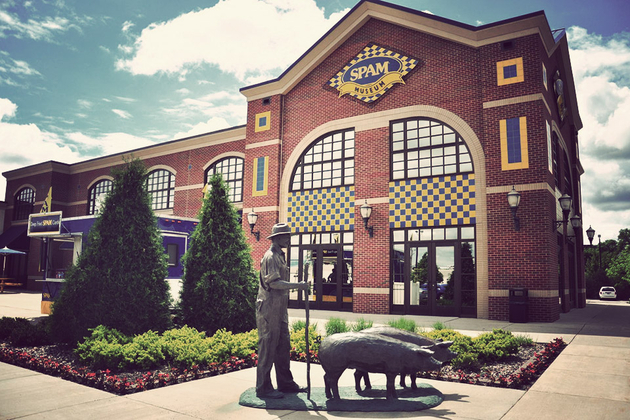 You might have had more than your fair share of Hormel's legendary canned pork product over the years, but you won't know the whole story behind it without a visit to The Spam Museum. Located on Hormel's main campus, this 16,500 square foot ode to Spam features trivia, vintage Spam advertising, displays depicting its use during war time, a tribute to Monty Python, whose "Spam" sketch actually led to the term being used in referral to unwanted electronic communication, and, of course, a Spam store full of Spam collectibles. And while Spam might not be free, admission is. It not often, but every once in a while you come across a museum that's as notable for what's outside as the collection inside. The Riverside Museum is a perfect example. 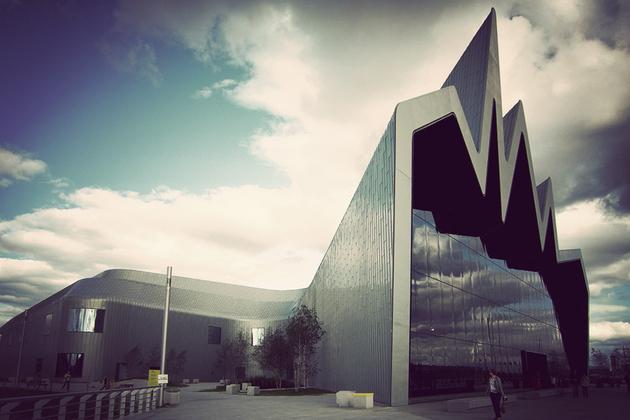 Opened in 2011 on the north bank of the River Clyde, this award-winning museum was designed by Zaha Hadid, and features a a unique, mountain-like facade of steel and glass. Inside you'll find a wide array of cars, buses, bicycles, and other means of transportation from the collection of the Glasgow Museum of Transport, with many of them displayed on the wall of cars, with each full-sized automobile set on its own "shelf". Mention the name Enzo Ferrari to any gearhead, and you'll no doubt be able to see the reverence paid to this icon of motoring. 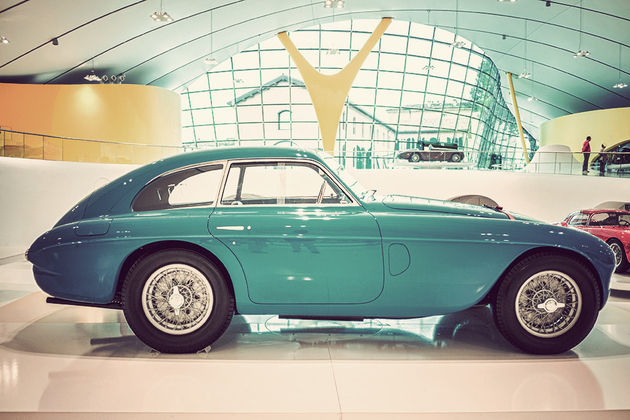 Now you can pay your own respects at the Museo Casa Enzo Ferrari. This outstanding museum joins Enzo's birthplace and original brick workshop with a beautiful, futuristic 53,820 square foot building painted in the same iconic yellow found on his company's logo. Inside, you'll find a huge range of classic automobiles, from early Alfa Romeos and Maseratis to the 1947 125 S — the first car to bear the Ferrari Name — and the Enzo, which was named after the founder himself. It's a must-see for any fan of sports cars, or just automotive history in general. Sometimes you go to a museum to view the art inside. But sometimes the museum itself is a work of art. As it is with the Tampa Museum of Art. 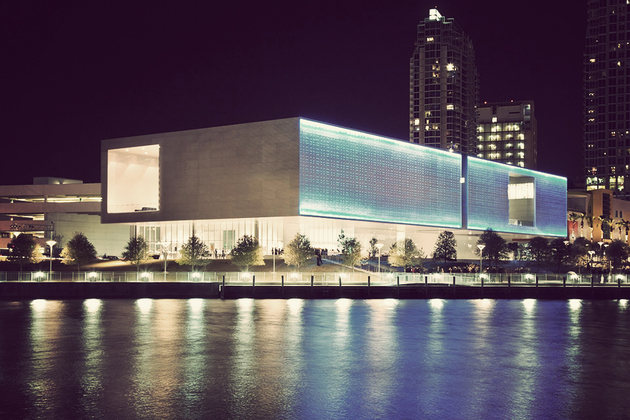 Set along the Hillsborough River, this striking Stanley Saitowitz design opened in 2010 and has won numerous awards in short time since; it's also home to Leo Villareal's Sky, an installation of LEDs that covers 14,000 square feet of facade and lights up the building after dark. Of course, you still want to see what's on the inside, and will be happy to find a impressive permanent collection of modern and contemporary art, along with Greek and Roman antiquities. Pair with the nearby Dalí Museum for a day full of amazing art and architecture. 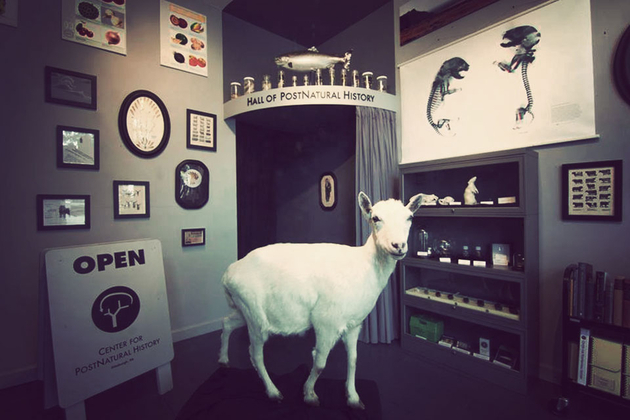 It might sound like some nefarious government agency, but in fact, the Center for Postnatural History is actually a curated collection of organisms that have been altered by — who else — humans, or otherwise chosen for "Artificial Selection". Examples include Round Up-Ready Corn, a BioSteel goat that produces spider proteins in its milk, which can then be turned into Kevlar, "atomic" rodents exposed to radiation during the Manhattan Project, and GloFish, which glow under UV light. Thankfully, the Center avoids taking sides in the debate over the morality of such experimentation, instead presenting each specimen cleanly, with a few basic facts. We could certainly think of worse ways to spend an afternoon in the Steel City. 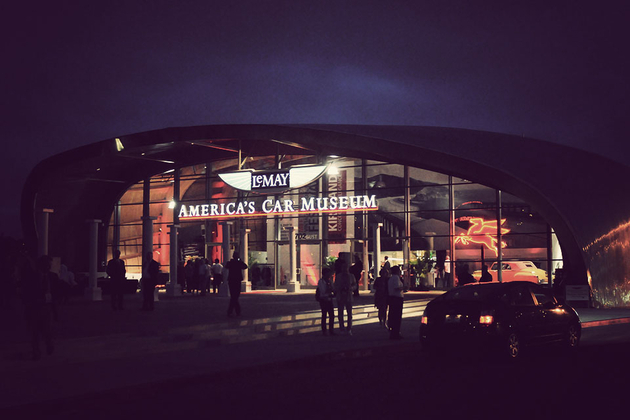 Fittingly located just a stone's throw from one of the country's busiest interstates, LeMay - America's Car Museum is dedicated to our love affairs with the automobile. The futuristic, four-acre building is home to roughly 350 cars, trucks, and motorcycles, including cars from private owners, corporations, and the LeMay collection, which was, at onetime, the largest in the world with over 3,500 cars. Highlights include a 1930 Duesenberg Model J, a 1906 Cadillac Model M, a 1963 Studebaker Avanti #1001, a 1983 DeLorean DMC 12, and even the lowly 1972 Chevrolet El Camino. It's a must-see for any motorhead. 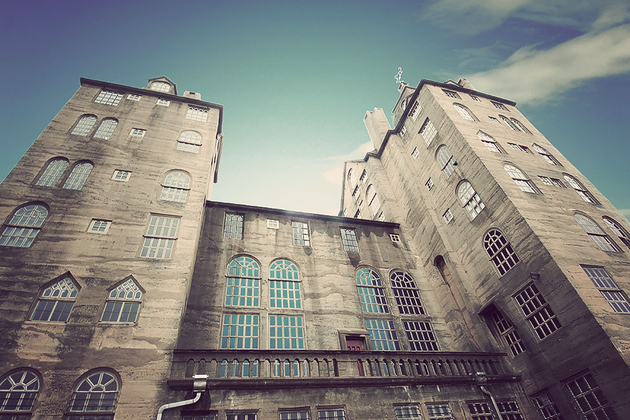 Founded by a well-off philanthropist looking to preserve the history of life before the Industrial Revolution, the Mercer Museum is a fascinating look at a time gone by. Housed in a poured concrete castle, this massive collection tops nearly 30,000 items — everything from wagons and threshing machines to wooden buckets and hand tools — with the largest items housed in the central atrium, and others spread throughout the various niches, rooms, and coves. Notice the other castle on the grounds? Not to worry — it's Mercer's former home, and is also open to the public. 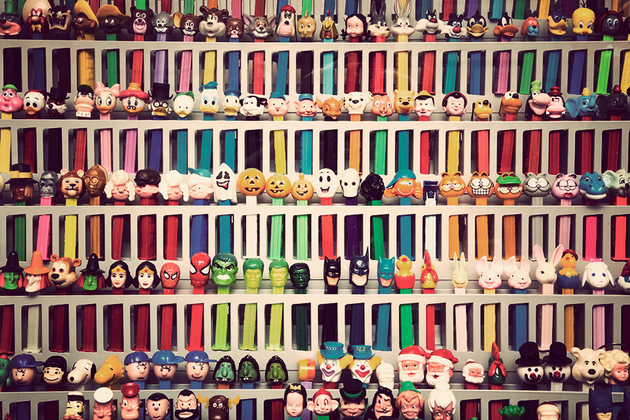 To most of us, Pez are just those whimsical licensed toys with so-so candy that they sell at the checkout line. But those little pouches of fun have a long history — a history that's celebrated at the Burlingame Museum of Pez Memorabilia. Located not far from SFO, this unusual ode to candy dispensers features an example of every Pez ever sold — over 900 of them, in total — as well as a selection of new, vintage, and imported Pez available for purchase in the gift shop. And should you tire of Pez, this museum actually holds two others inside, one dedicated to classic toys, and one dedicated to banned toys.